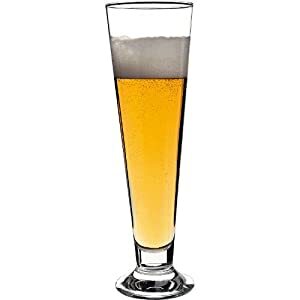 Generally 0.5 liters, these glasses are used for Hefeweizens because the tapered glass allows yeast to become trapped in the base while the top of the glass is big and open to allow room for a thick, full head commonly found in wheat beers. 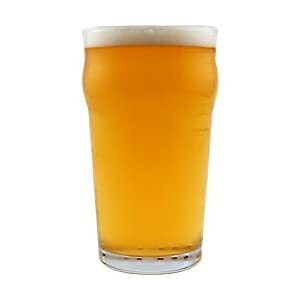 The most common beer glass in America. Holds 16oz. 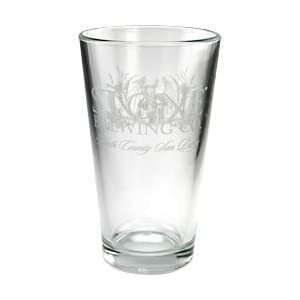 and is a basic and versatile glass used for all varieties of beer. An Imperial pint (20 oz. 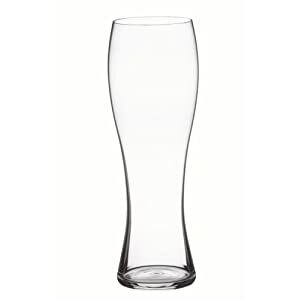 ), the English Pint Glass with a curved lip design and is commonly found at British or Irish pubs. 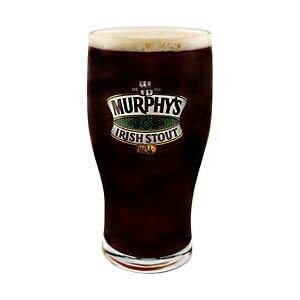 Straight, evenly tapered and often slightly smaller than a standard pint. 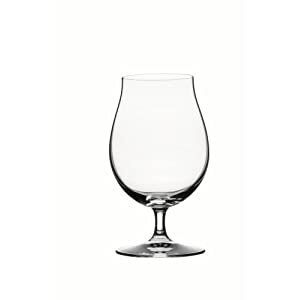 The glass is designed to showcase the clarity and effervescence of Pilsners and Lagers. Similar to a Pilsner Glass, a flute is used with very light and highly carbonated beers or Belgian Lambics and fruit beers. 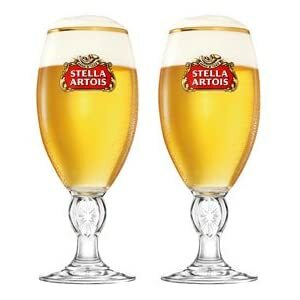 Large, stemmed bowl shaped glasses perfect for serving heavy Belgian ales, German doppelbocks, and other big sipping beers. 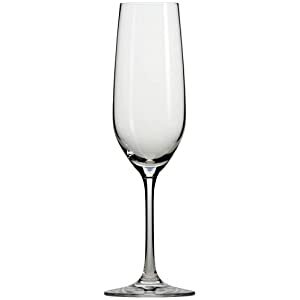 Some chalices are etched on the bottom to provide a stream of carbon dioxide for maintaining a nice head. 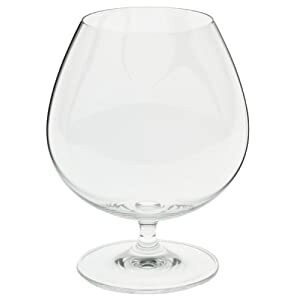 The bulbous lower half of the glass helps trap the aroma while the immediately widening top of the glass maintains head throughout the imbibery. Most commonly found with Belgian Strong Ales. Also known as a pole glass. Simply designed and easy to drink from. Shaped to trap aromas and allow swirling to oxygenate the beer. 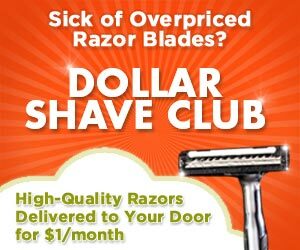 Used for strong, aromatic and flavorful brews. 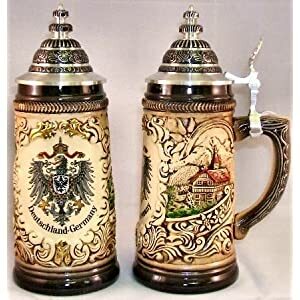 It’s a mug with a lid, used for any type of beer during Oktoberfest. Prost!